Snow Defender™ is our line of quality roofing snow guards. They are offered in several styles designed for various roof types. For more information on the following snow guard types, click on the product buttons below. The PC240 is an all Polycarbonate Snow Guard This snow guard is clear which makes it all but invisible. The patented Snow Defender™ 4500 is the snow guard you need for long lasting protection against melting snow. Designed for use with exposed fastener panels on 2x4 purlins in the flat position. 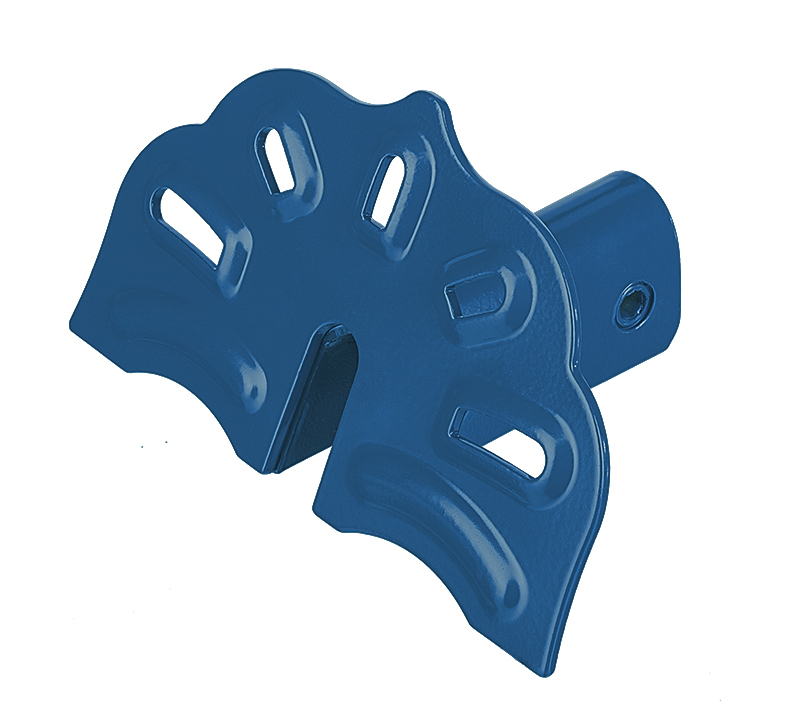 The patented Snow Defender™ 6500 is designed for standing seam roofs and is the snow guard of choice for many roofers. It fits standing seams up to 3/8" width and most 1" through 1 3/4" seam height. Based on the design of the popular SnowDefender™ 6500, this color matched, 304 stainless steel model has the more traditional, historic look of a cast snowguard. Snow Defender™ 1500 is designed for use with exposed fastener panel on 2X4 purlins in the upright position, or on 2X4 purlins in the flat position. An all polycarbonate snow guard that is clear and virtually invisible! The 85RF is designed to combine the versatility of the S-5!™ clamp systems with the beauty and durability of the Snow Defender™ series. 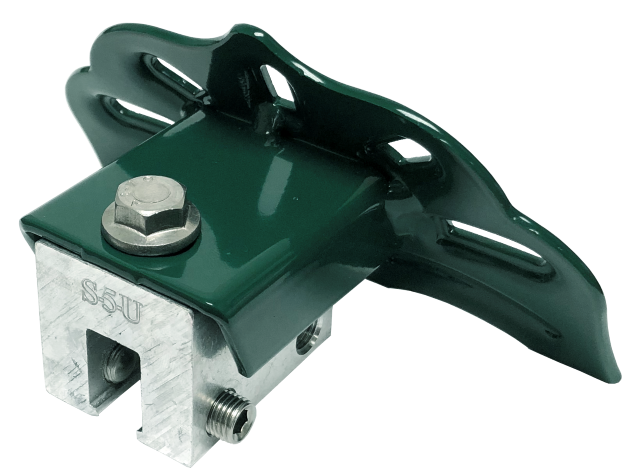 It adapts quickly to the S-5!™ clamps using one bolt that is easily accessed from the top and aligns squarely every time.